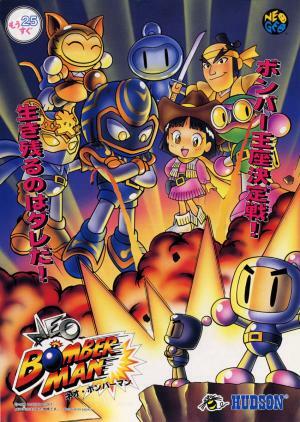 Five Reasons Why Bomberman Act: Zero is Way Beyond Awesome! It’s BOMBERMAN! 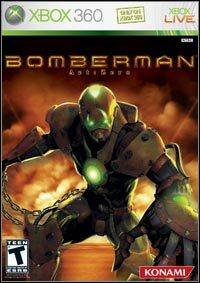 – What could be more awesome than it being Bomberman? Behind all the rugged exterior of the Bomberman Act: Zero, it’s the very same Bomberman that you have come to love and enjoy all these years. 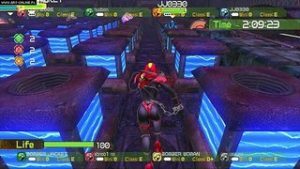 Global Online Play – The Bomberman Act lets you compete online and challenge players from the US, Australia, Japan, Canada, etc. Eight Player Madness! – The Bomberman Act is known for its multiplayer experience. Up to 8 players can simultaneously play in the game’s large playing field. HD Graphics – This Bomberman supports a 1080i resolution, this means it’s high definition graphics at its best! Statistics Tracking – Bomberman Act is the first ever Bomberman to feature statistics tracking for each player on a global scale! Hudson Entertainment is a video company game publisher and developer that has brought tons of games on all platforms! 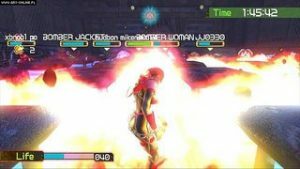 Hudson Entertainment, or more commonly known as Hudson, is a Japanese company that specializes in creating and developing well-loved games for video game consoles, mobile phones, and personal computers during the 1980s up to the 2000s. Hudson is best known for creating games like Adventure Land, Bomberman, Bonk, and Bloody Roar. 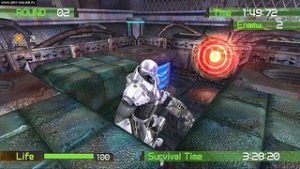 Hudson Entertainment has made some of the most memorable video games and mobile apps in history. Jackpot Party Casino Slots 777 Review; Hit or Miss?